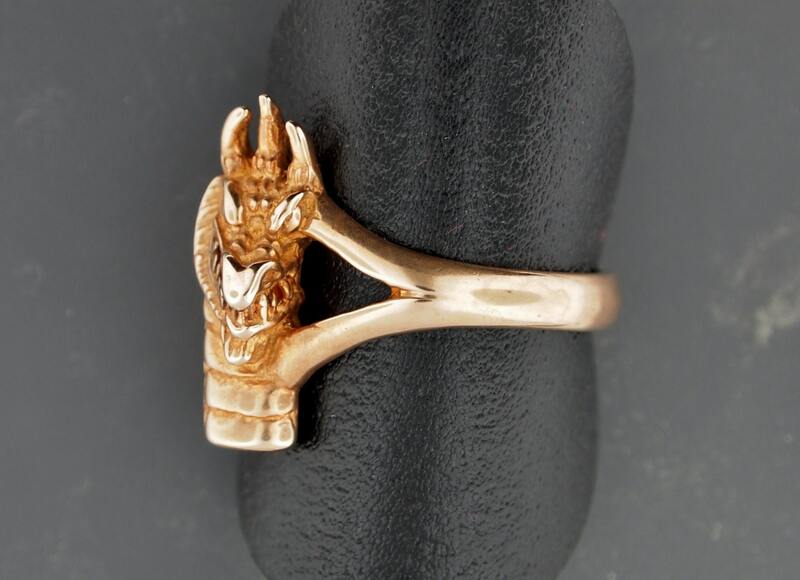 This dragon head ring in antique bronze has a personality all it's own. 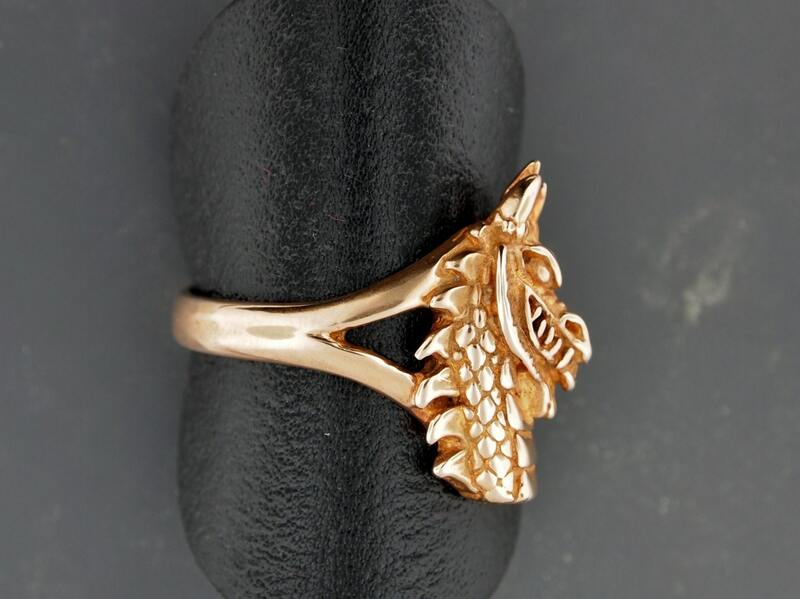 The original design was originally created in the 70's I believe, and was part of a box full of designs I got from a jewellery shop that closed down in '98. 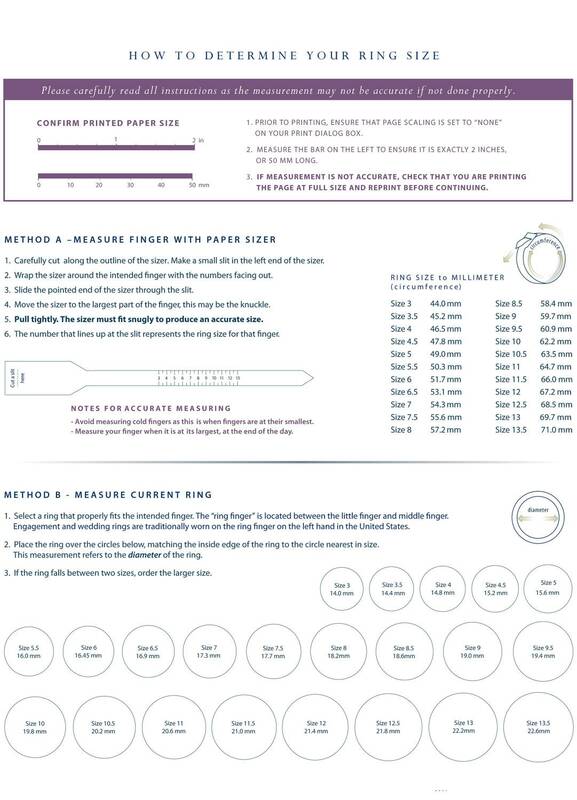 Made in antique bronze, which is 90% copper and 10% tin, the ring is a stock size 8 but can be made into your size. The top is 3/4 of an inch long. 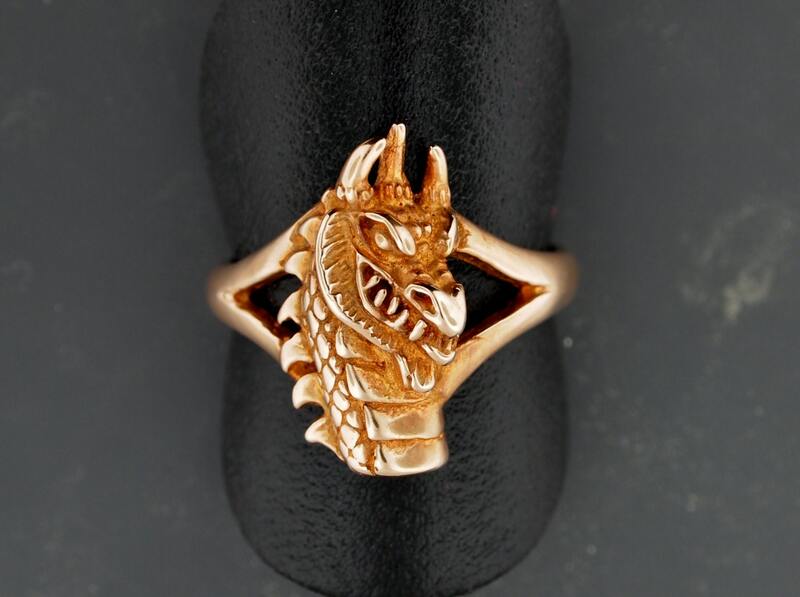 This ring portrays a western dragon in all it's fiery glory. In Western folklore, dragons are usually portrayed as evil, with the exceptions mainly in Welsh folklore and modern fiction. This is in contrast to Asian dragons, who are traditionally depicted as more benevolent creatures. Exquisite detail and great craftmanship. Quick shipping too!